Many people call themselves an expert. How do you know if they really are an expert? Good news! 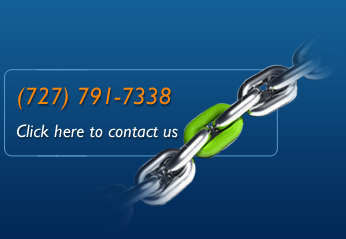 You can find and even secure an Expert in minutes when utilizing the www.LinktoEXPERT.com website. You will find all that information from our experts and so much more.